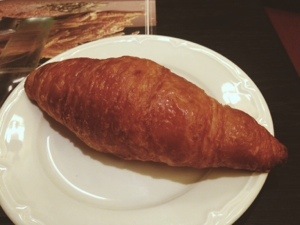 Hi Christa..are you still continuing your croissant quest? If yes, i want to invite you to #komunal88 and try our freshly bake daily croissant and we would love to hear your thought. 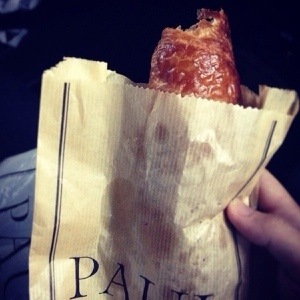 we promise that the croissant will be worth the traffic and your time. address is at Jalan Ampera Raya no 5-6 jakarta selatan. Previous Previous post: The US Trip: I Left My Heart in San Francisco! Next Next post: On moving.